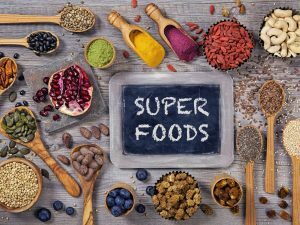 A lot of the ‘superfoods’ touted on social media etc. are not actually all that super! 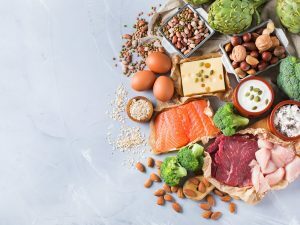 Scientists and nutritionists have come up with a list of the healthiest foods out there – backed by science and research, instead of a celebrity or Instagram influencer. 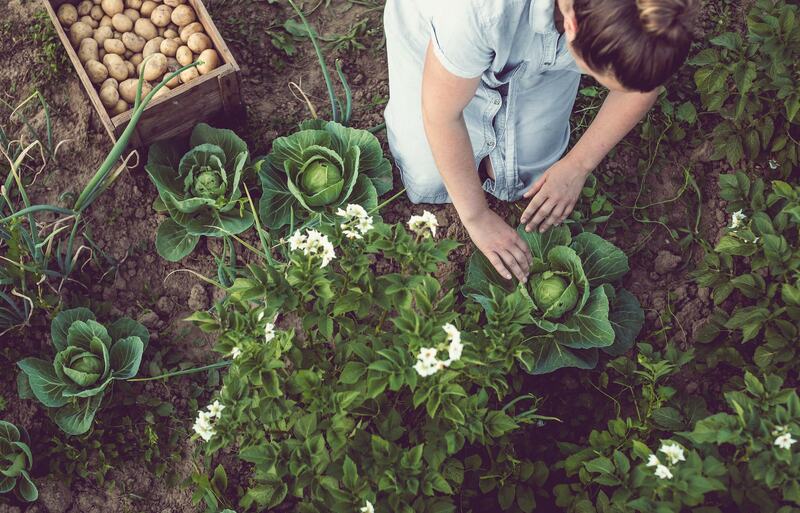 Cabbage and Chinese cabbage are nutrient powerhouses! 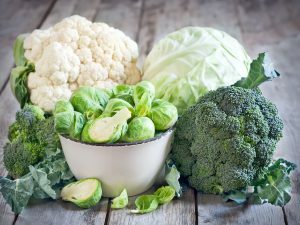 They contain calcium, iron, fiber, folate and vitamins, as well as being very low calorie-wise – just 22 for a cup of regular cabbage served raw, and a mere nine for a cup of raw Chinese cabbage. Cauliflowers are full of fiber, folate, vitamins B6, C, K and potassium, and a cup of chopped, raw cauliflower only has 27 calories, but 3 grams of fiber and 2 grams of protein. Cauliflower can be a bit bland on its own, so add it to stews, curries, pasta dishes etc. You may never have heard of this veggie before, but kohlrabi is high in fiber, folate, vitamins C and B6, and also potassium. 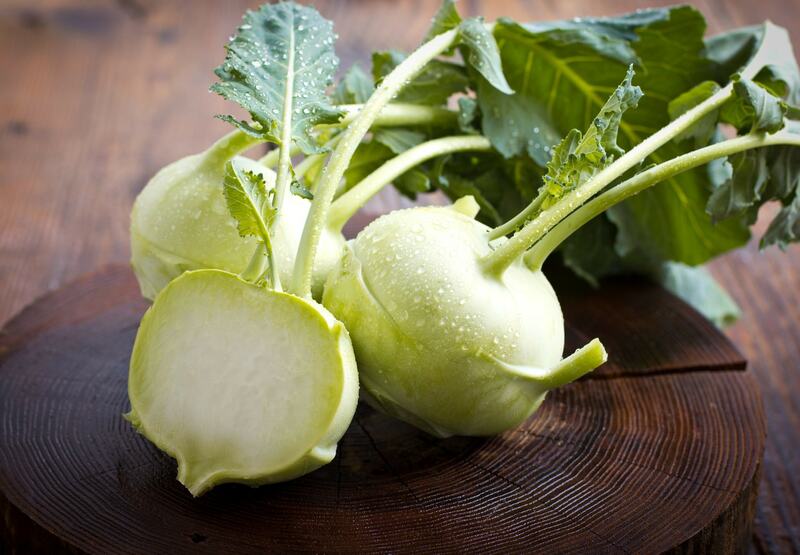 A cup of raw kohlrabi has 37 calories, but a massive 5 grams of fiber. Try having it baked. They make a crunchy addition to salads, and are often used in cooking. 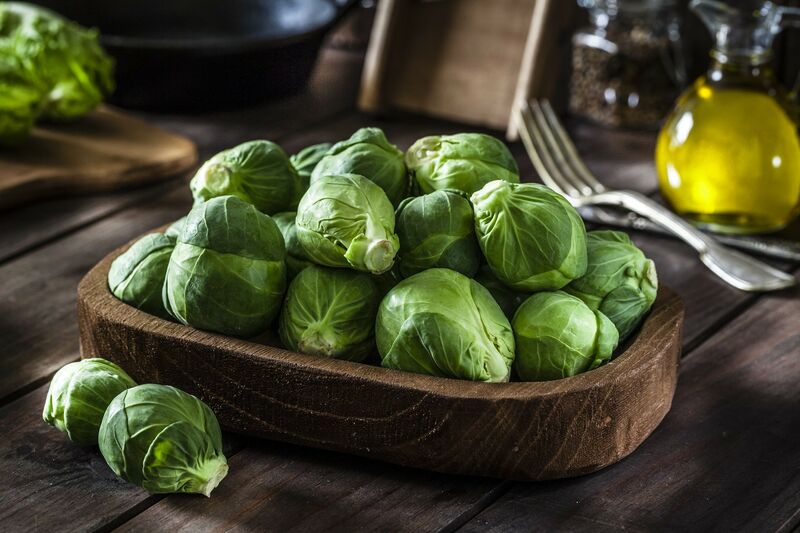 They’re full of flavor and low in calories, with only 32 for a cup, while nutrients include vitamins A and C.
Brussels sprouts are often only eaten with Christmas dinner in the UK, but we should be eating them as often as we can. 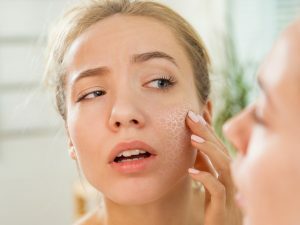 They contain compounds called glucosinolates and isothiocyanates that could be linked to reducing the risk of some cancers, according to a study in the Journal of Food Science. They are also full of fiber, folate, vitamins A, C, K and B6, potassium and iron. A cup of them only has around 56 calories. Pumpkins are rich in beta-carotene, which is essential for maintaining our vision, especially in the dark. They also contain more potassium than a banana, fiber, vitamins B6, C and E, as well as iron. 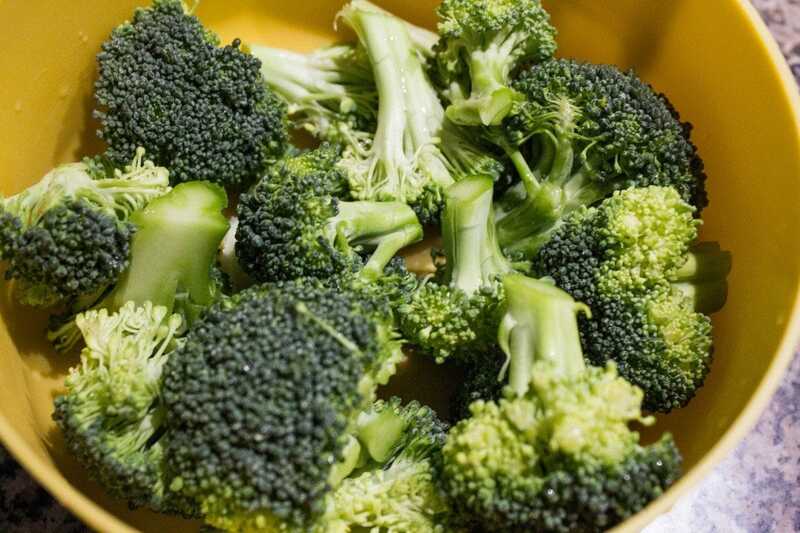 There have been studies suggesting a link between vegetables like broccoli and a reduced risk of some types of cancers and chronic diseases. The little green trees are high in vitamin C and folate, and it’s easy to toss some into your stir-fry as a tasty addition. This peppery green is a tasty addition to a salad or pizza, and it goes well with prawns and crayfish too. Arugula has a lot of nutrients including zinc, calcium and iron, and it has been linked to improved digestion and disease prevention. 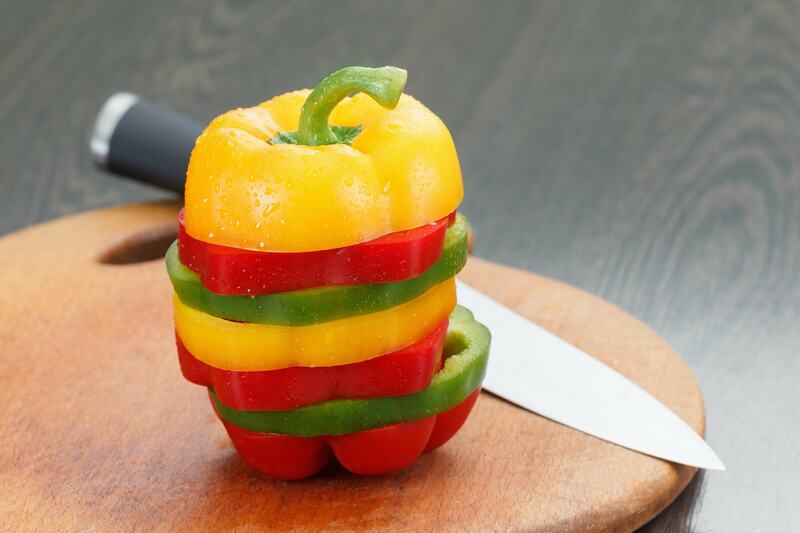 A cup of raw bell pepper provides a huge amount of vitamin A – nearly 100% of your daily allowance, and 300% of your daily allowance of vitamin C! Throw some in your next stir-fry or salad. Collard greens are packed with vitamins A, B6, C, E, K and nutrients like iron, calcium, zinc and potassium. 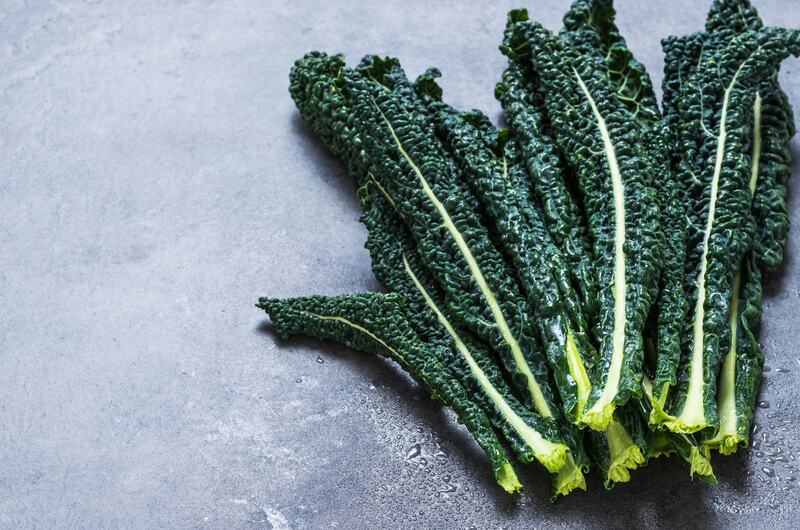 Kale has been around for a long time, but has just recently become trendy. A cup of raw, chopped kale gives you more than 200% of your RDA of vitamin A, plus an unbelievable 684% of your allowance of vitamin K.
We don’t tend to eat a lot of chives, as they are often used as a garnish rather than a side dish, but they are full of fiber, vitamins A, B6, C and K, as well as folate, calcium, iron, magnesium and potassium. They’re delicious on a baked potato, or try making a chive sauce to go with gammon. Lettuce is the unsung hero of salad vegetables! 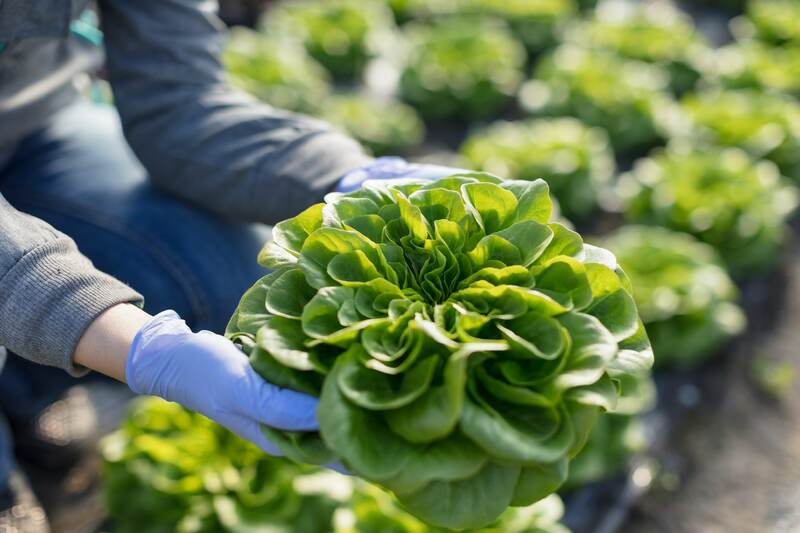 With only five calories per cup, lettuce is also full of vitamins A, B6, C and K, as well as fiber, calcium, magnesium, iron and potassium. Parsley and chicory are good for you, with both containing good amounts of vitamins, folate and zinc. Parsley contains 22 calories per cup, with chicory greens coming in at seven calories per cup. Yes, Popeye was right! 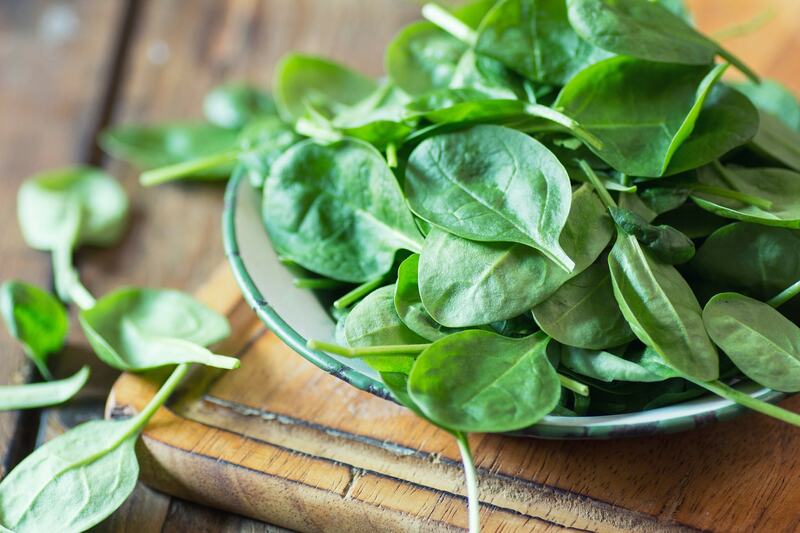 Spinach contains several beneficial plant compounds like kaempferol, which has been linked to protecting the body from cancer and other chronic diseases. Another compound, called tyrosine, was found to improve reflex speed in a 2014 study. Low-calorie Swiss chard is rich in fiber, vitamins A, B6, C, E, K, calcium, iron, magnesium and potassium. 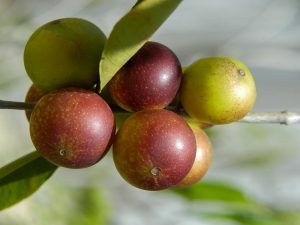 The dark green leaves and the stalks are edible, and one cup contains only seven calories. 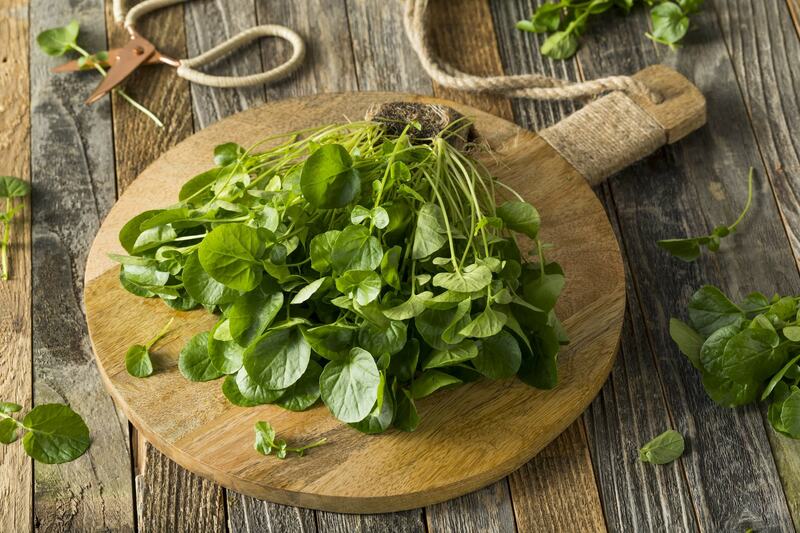 Watercress can be a tasty alternative to lettuce, and it can be eaten raw or cooked. 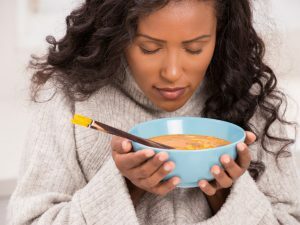 A review of five studies was published in the European Journal of Nutrition, and it suggested that watercress and other leafy greens were among the best foods linked to reducing the risk of type 2 diabetes.